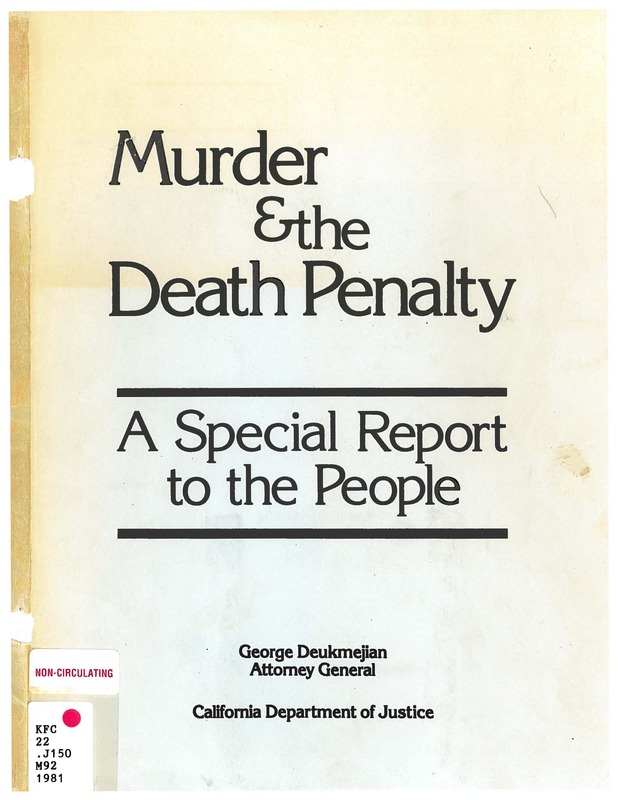 For this series, the GGU Law Library is digitizing its collection of California State Senate reports and other documents as distributed by the State Librarian. All documents are believed to be in the public domain. Anyone wishing to assert copyright of a document should contact the Administrator at digitalcommons@ggu.edu. Report on the California Coastal Commission, Senate Advisory Commission on Cost Control in State Government.